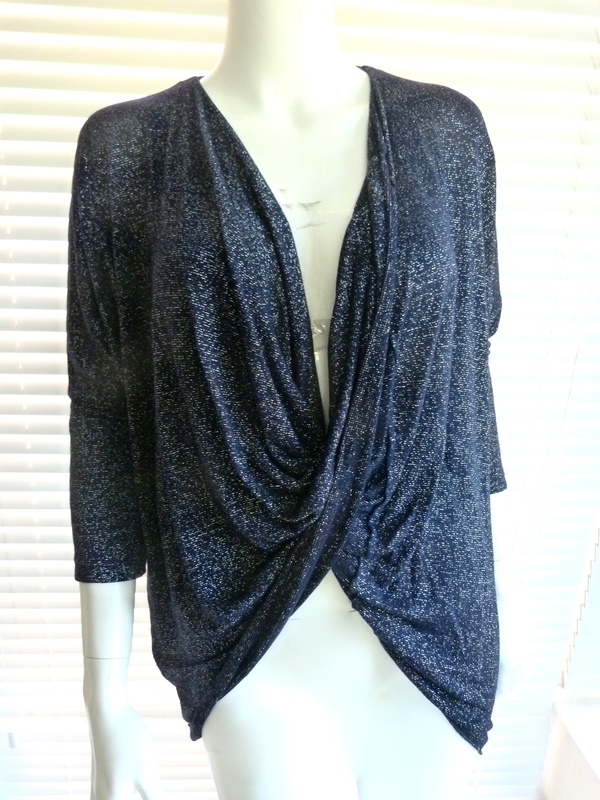 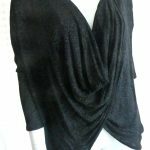 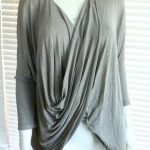 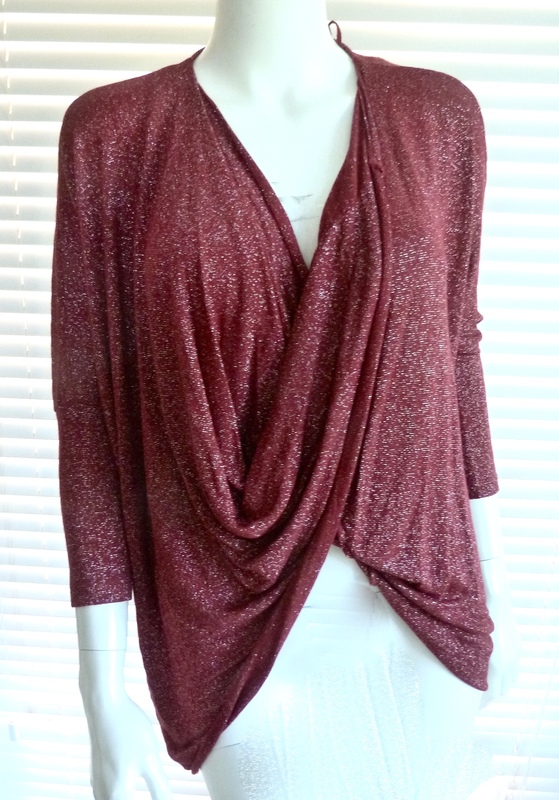 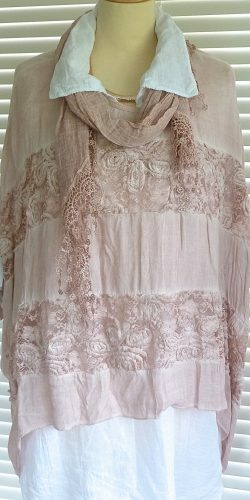 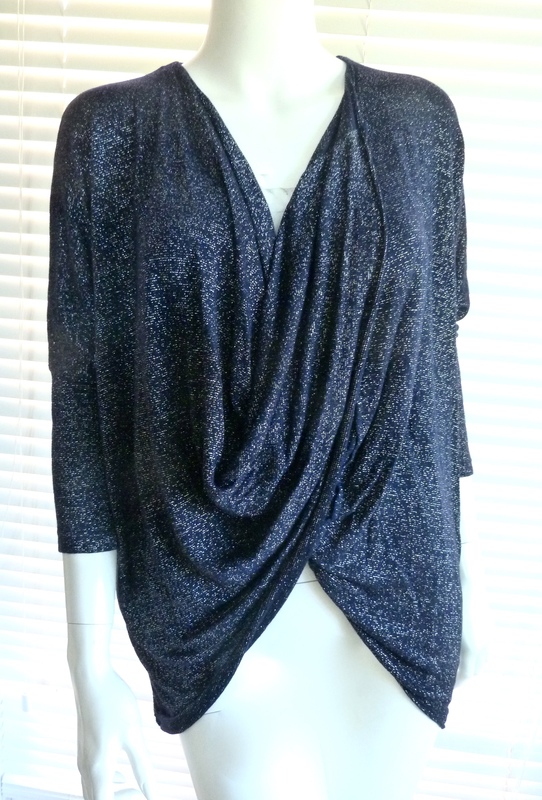 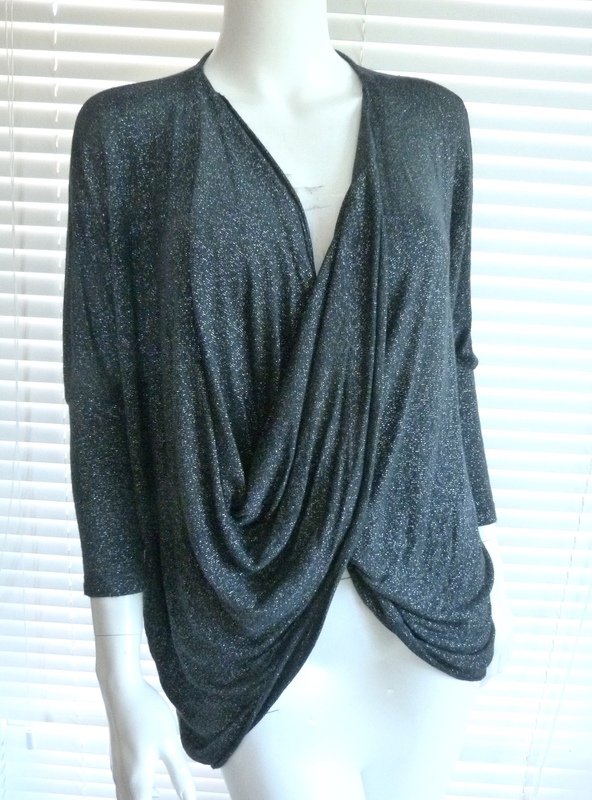 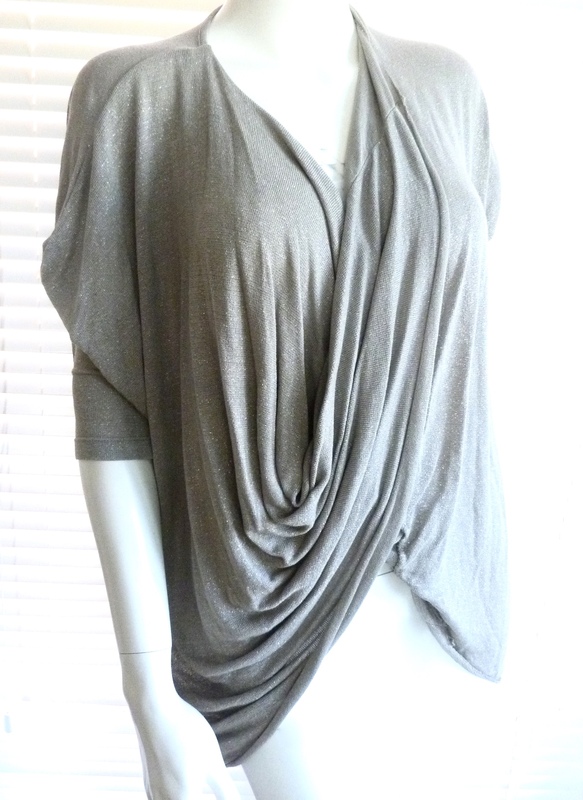 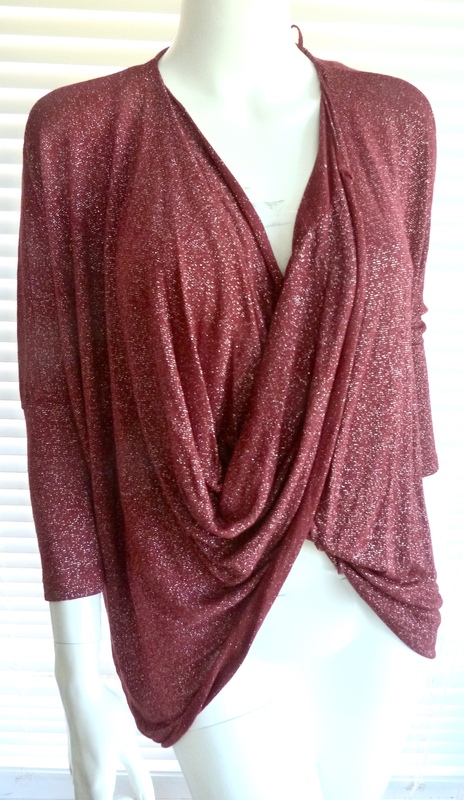 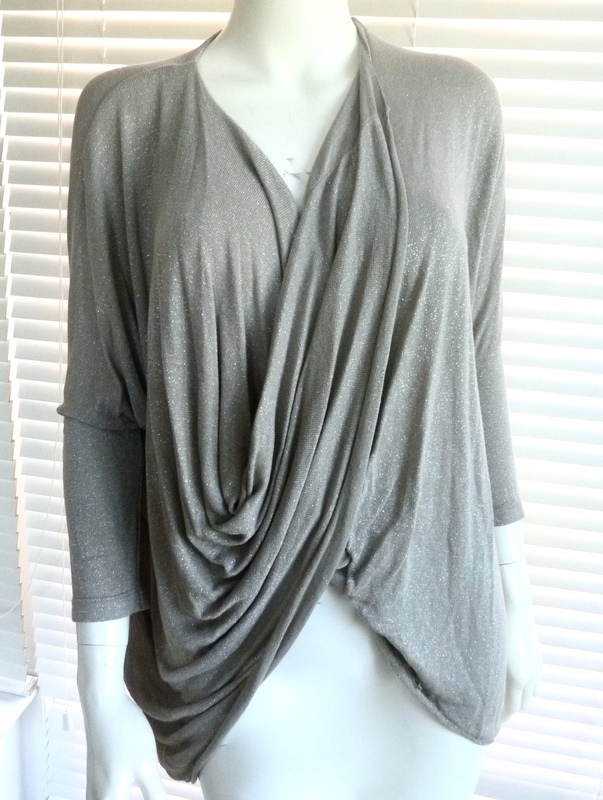 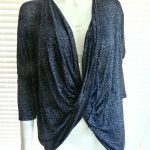 What a fabulous little top – super soft to touch this cross over top is the perfect easy to wear but effortless piece. 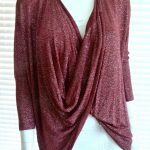 You will need to wear this over a camisole or other top to preserve your decency but this is the ideal way to glam up a simple jeans and teeshirt or add a bit of instant glam to any outfit – try wearing over a simple shift dress for instance! 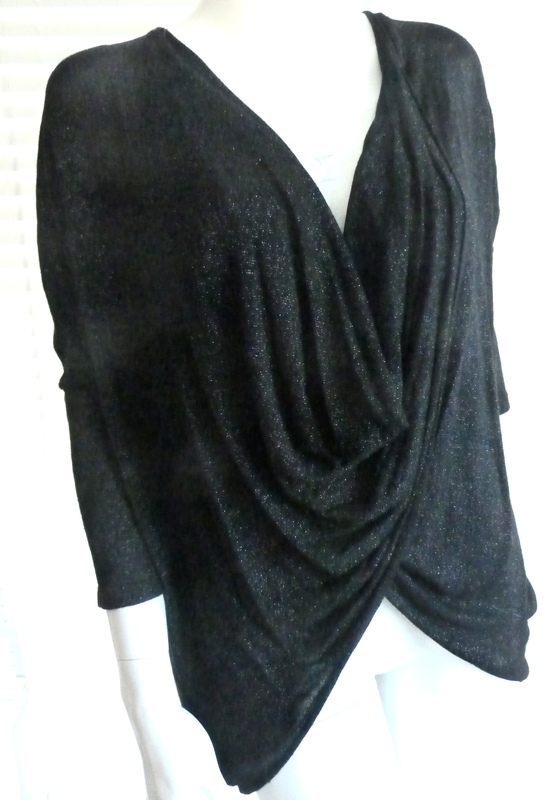 One size but I would say perfect for anyone to about a size 16/8.